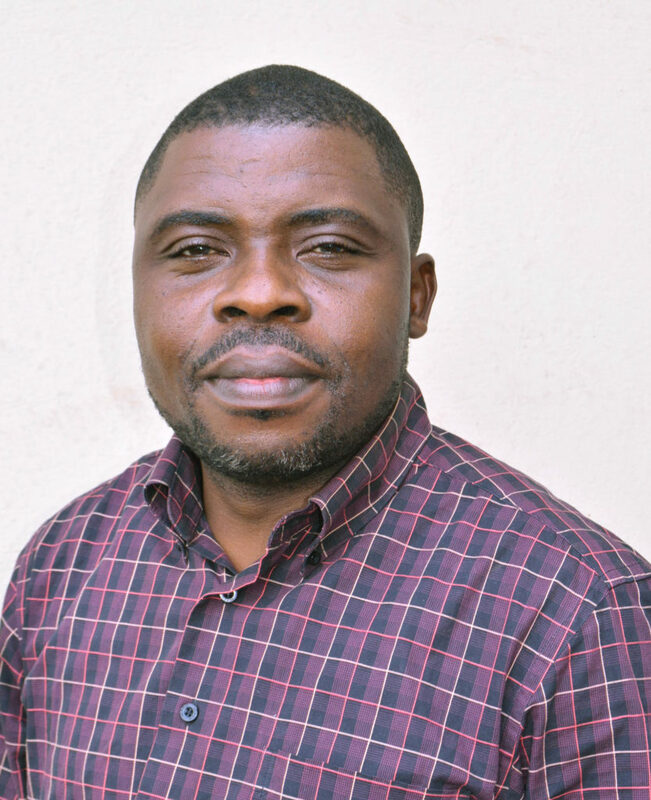 Guy is TRIAL International’s Human Rights Coordinator in Bukavu (DRC) since September 2014. Before joining the team, he worked for nearly six years for International Center for Transitional Justice (ICTJ) as program officer on impunity, reparative justice and transitional justice. He was also for four years with Lawyers without Borders Belgium as project coordinator in the fight against impunity and the rebuilding of the national judicial system. A qualified lawyer, Guy holds a degree in Law and another one in Development Economics. His working languages are French and English.